Success! Your Information Was Sent. You will be emailed the link for your FREE 3 Day Menu. You will be emailed the link for your FREE 3 Day Menu. Check your inbox of the email you provided and if it’s not there, check the “spam or junk” folder in case my email was not recognized. 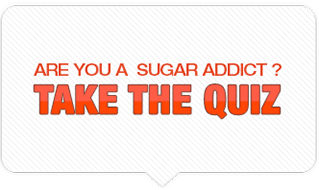 We will occasionally send you health and fitness tips and when we have more workouts you can download so make sure you add customerservice@sugaraddictionsolution.com to your contact list so the email gets recognized. Tell your friends and family about this site so they can also benefit from the Health & Weight Loss information provided. You will receive some helpful tips by email, you can opt out at any time.